This is the time of year that the wonderful warmth of summer gives way to cooler nights slowly drawing into cold with winter approaching in the not too distant future. 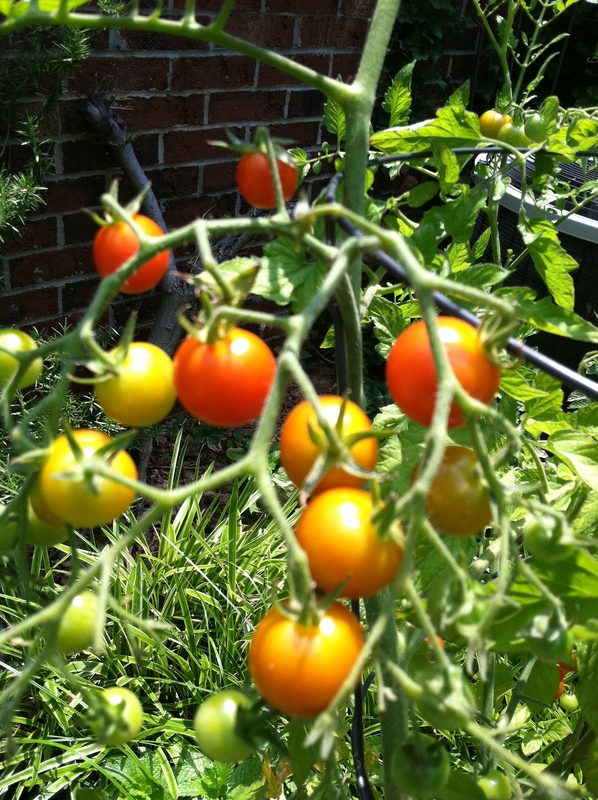 The garden is trying to push out the last tomatoes and jalapenos; the lettuces are just coming in again since they love the cooler weather anyway. It is time to harvest seeds from the chives and and basil plants. I grow Thai and sweet basil every year. Thai basil is not the easiest to find so once I had a plant that went to seed, I just harvest the seeds for next year. I no longer have any issues with finding Thai basil. I thought about pulling up all the plants yesterday but couldn’t bring myself to do so with lots of fruits still in stages of development. Even though the plants look horrible this time of year, they are still trying to produce; an effort I have to honor. I love to make soups and stews this time of year. 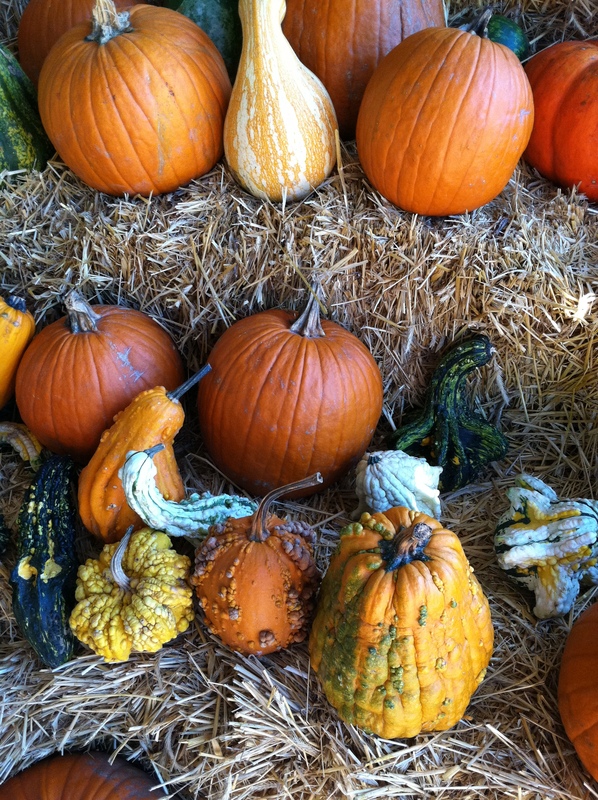 Especially using the local fall produce; squashes, pumpkins, root vegetables that make fabulous dishes. The various squashes are full of fiber and great vitamins and minerals, they make great decorations on your table or counter before you cook them. October and Halloween! Caramel apples, popcorn balls, apple cider, bonfires, “somores”, toasted marshmallows on a stick, crisp fall air and softly falling multicolored leaves. I adore this part of the season. October is a month of change. Time to think about the end of the year, what we have done and what still needs to be done. Luckily, with the advent of cooler weather, strapping on the running shoes gives the opportunity to sort it all out while clearing the brain through exercise. I suppose it has a lot to do with my birthday that comes on the 20th of the month. I find I want to exercise more and reflect on goals and accomplishments with the hopes and intentions of being in a better place when the aging day arrives. What does October conjure in you? This entry was posted in The Life of a Chef and tagged end of season, fall, food thoughts, harvesting seeds, october. Bookmark the permalink.